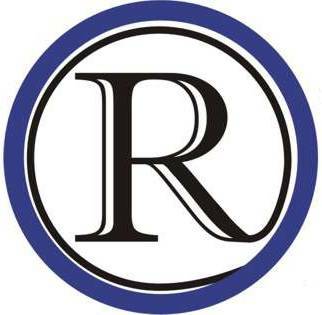 RaytownOnline.com will publish information from any candidate for office that people in our area of coverage can vote on. The submitted information should include a photo, brief bio, and brief position statement. The only editing on the photo and text will be for to fit it in our standard format. Our policy of no personal attacks still applies. You can take issue with an opponents position, but not attack them as a person. Text that is not brief enough will result in a request for a shorter version, it will not be published and it will not be condensed by RaytownOnline.com.